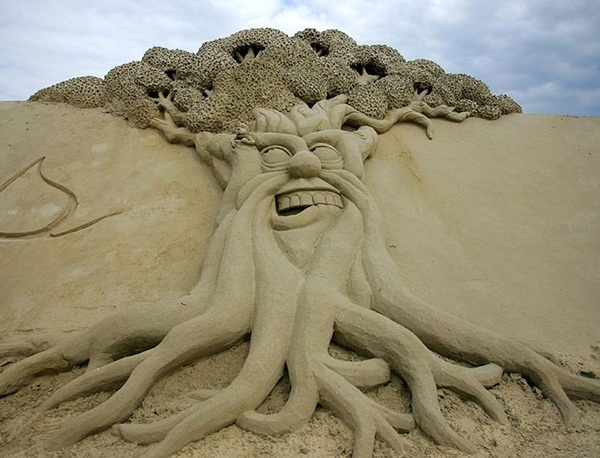 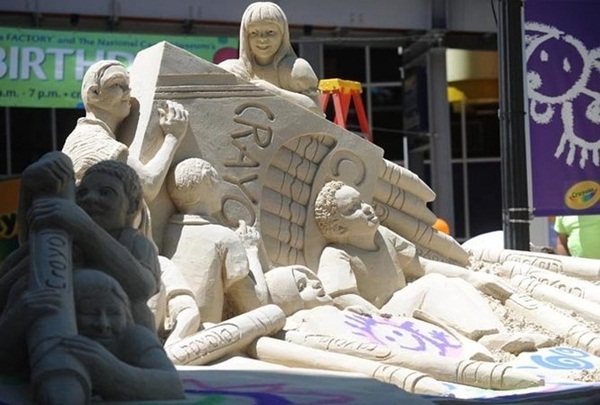 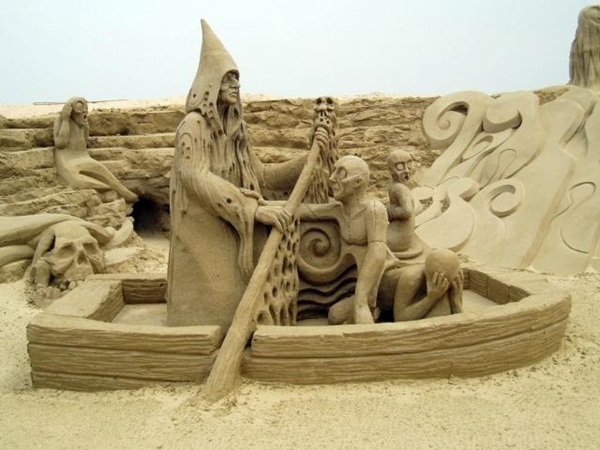 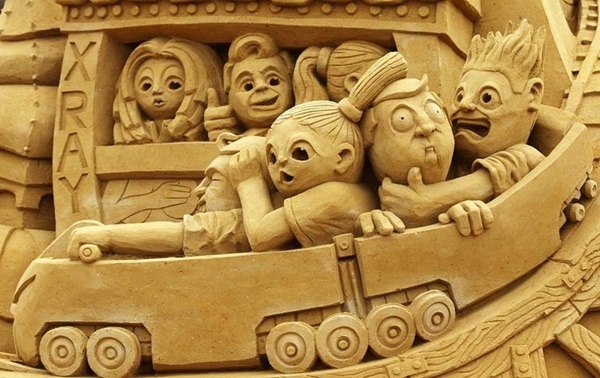 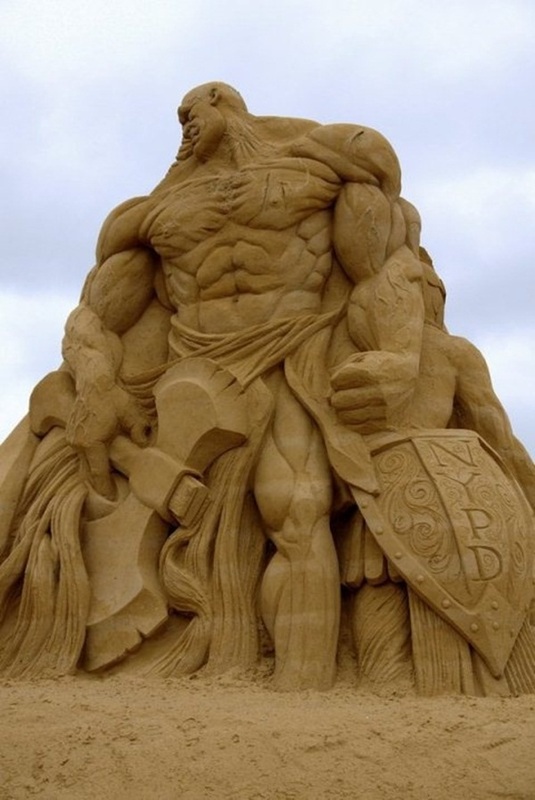 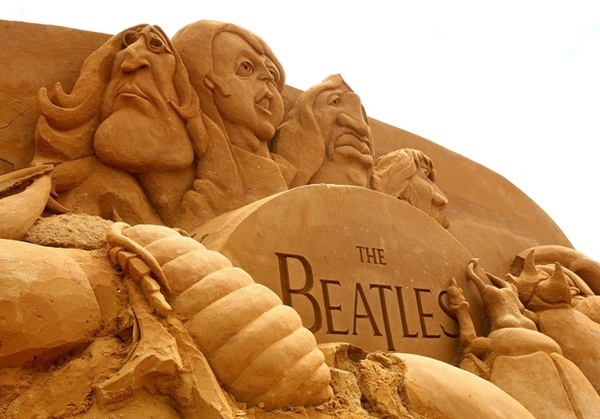 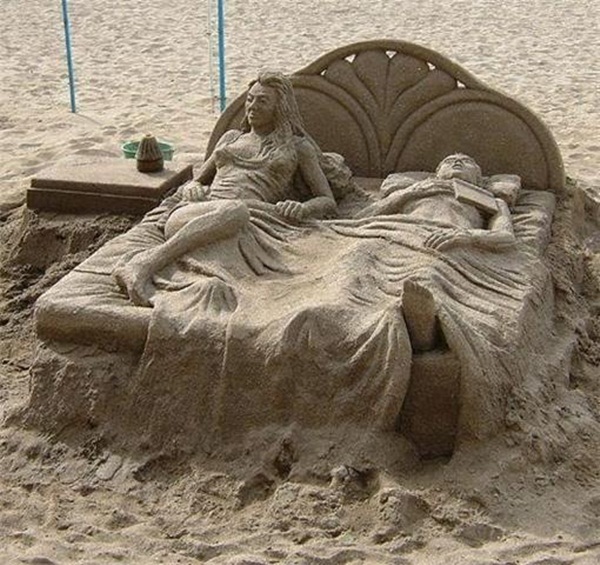 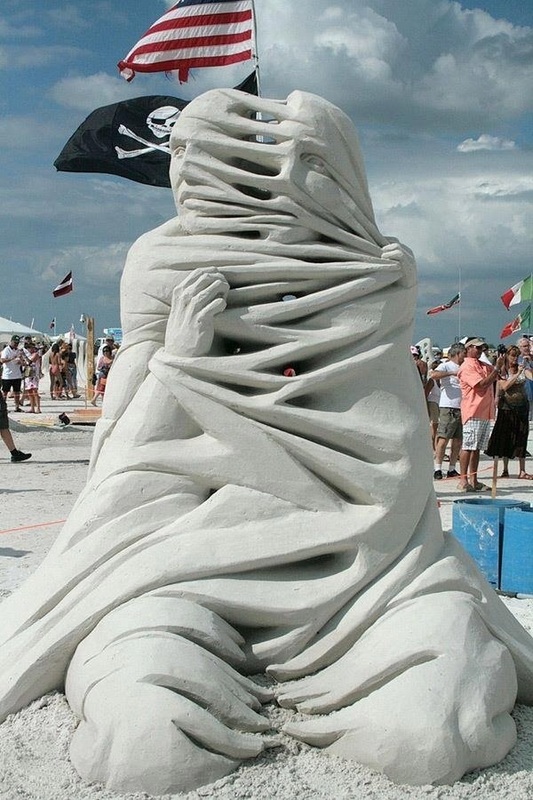 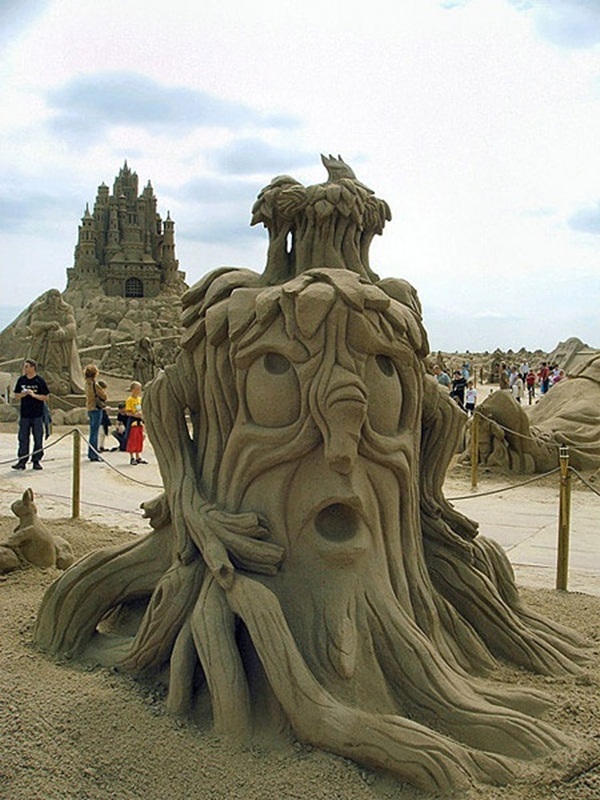 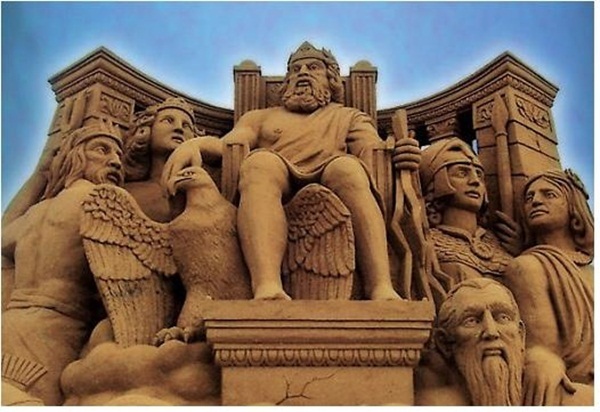 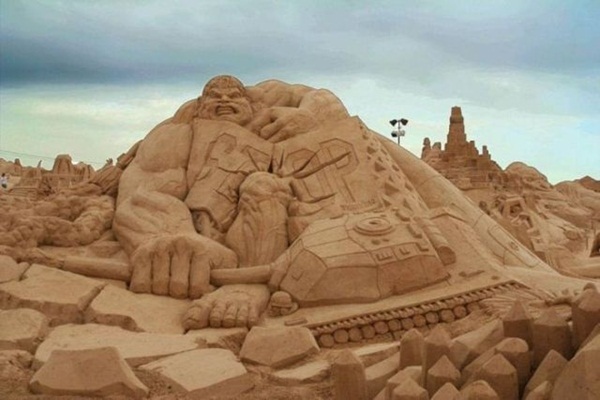 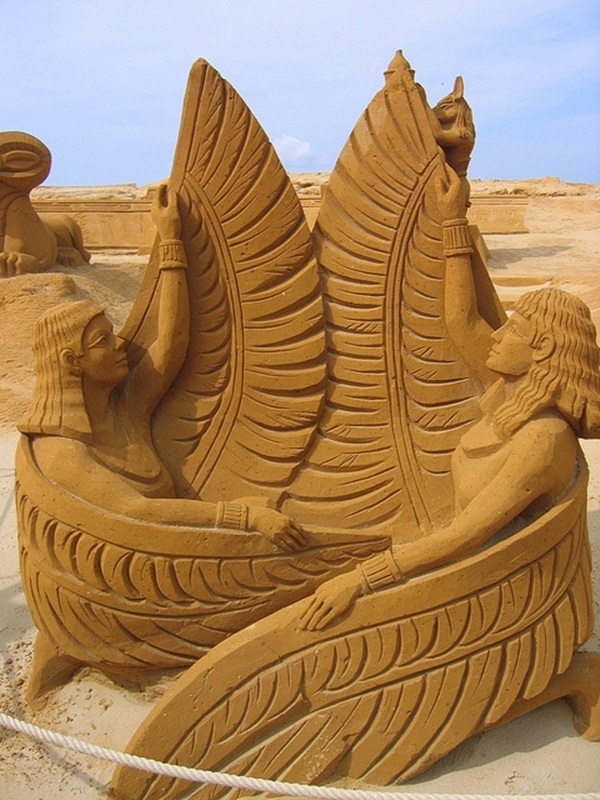 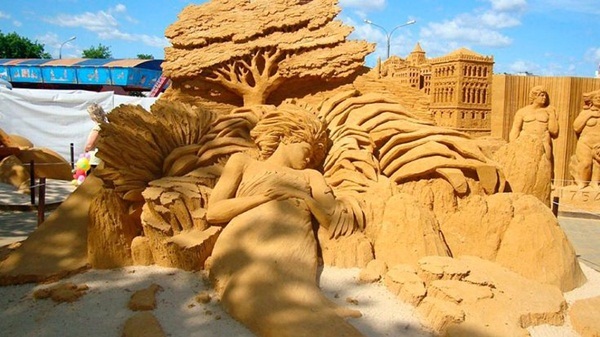 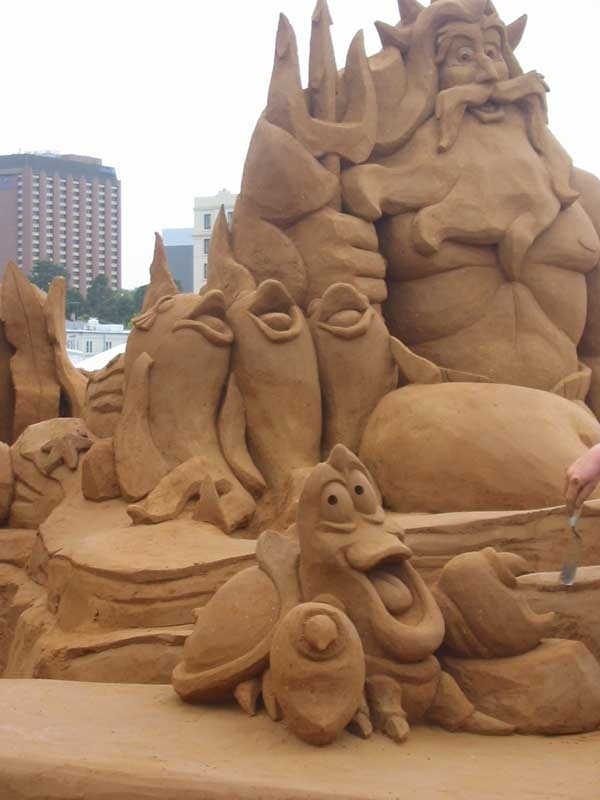 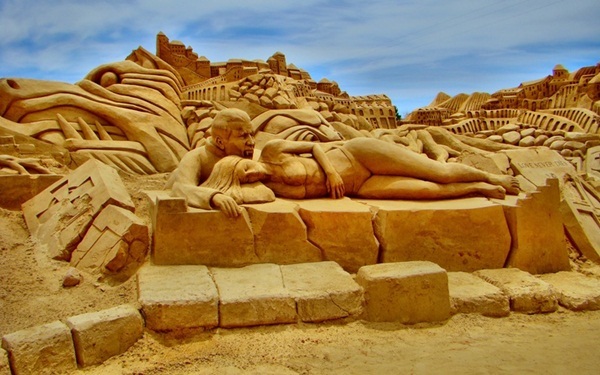 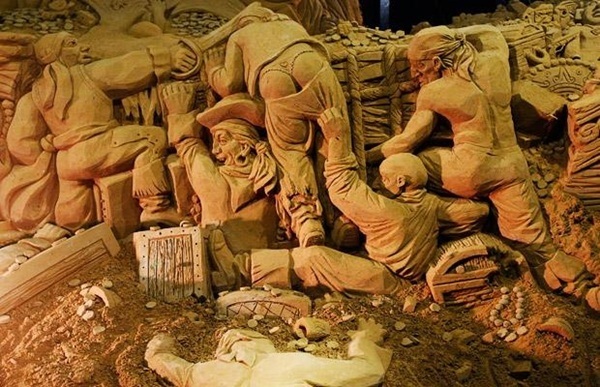 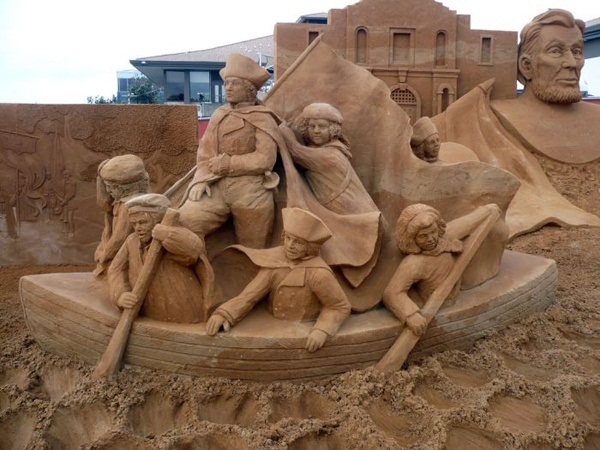 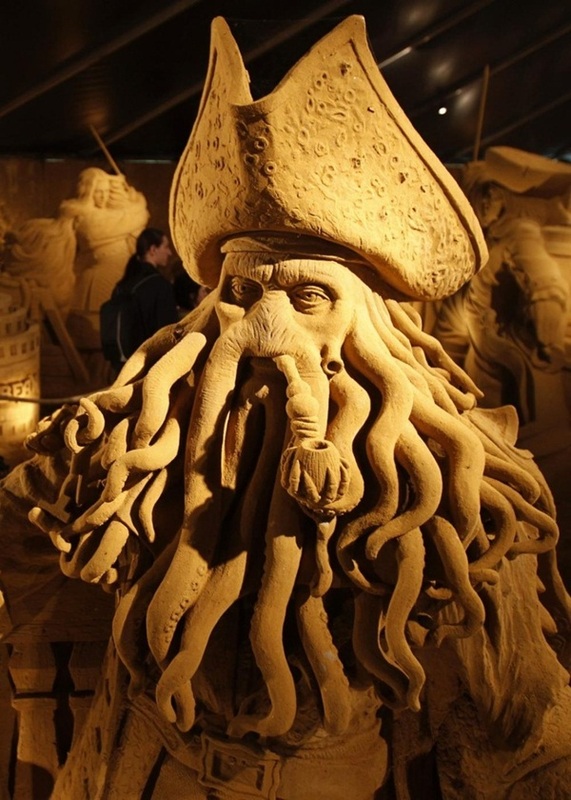 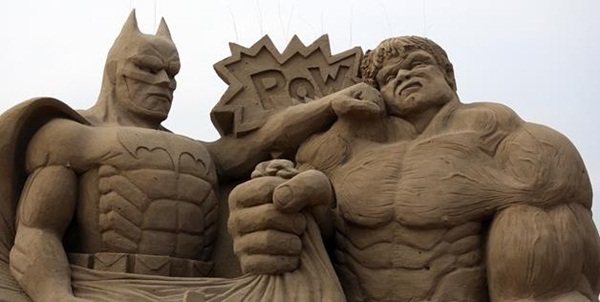 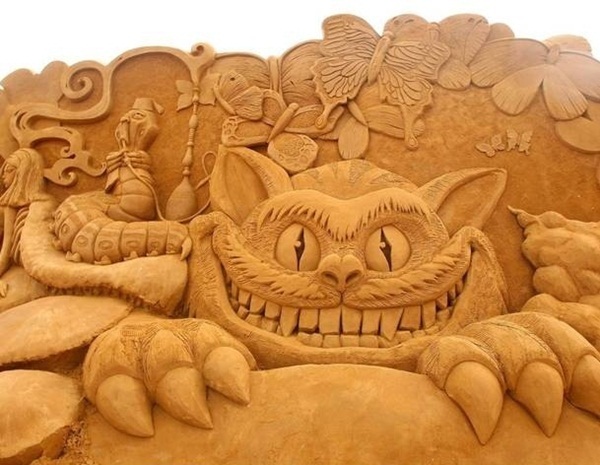 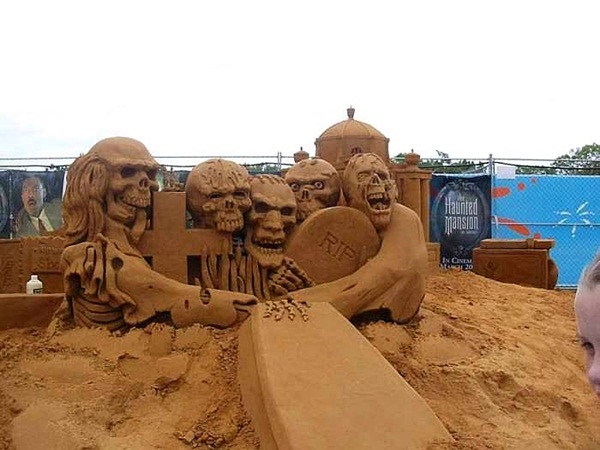 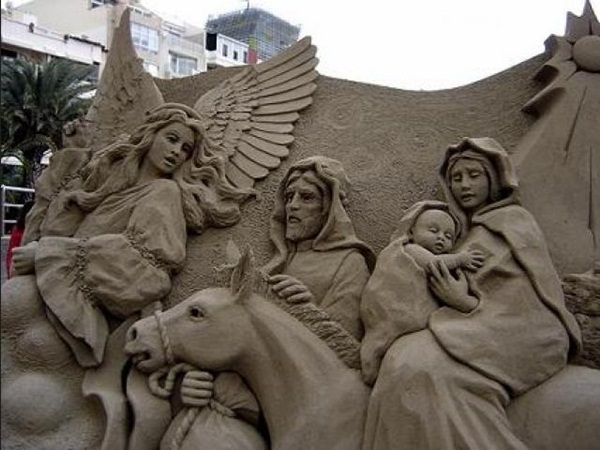 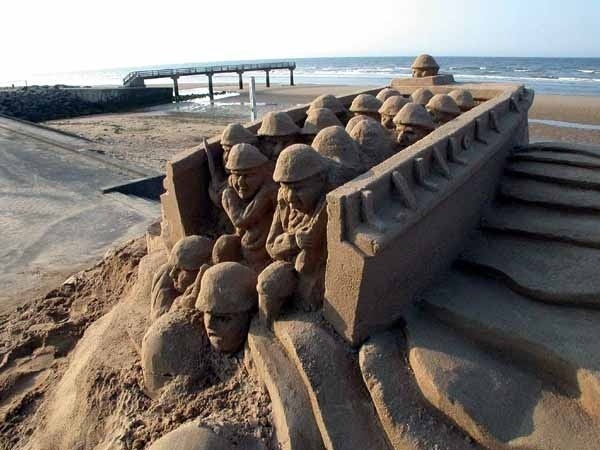 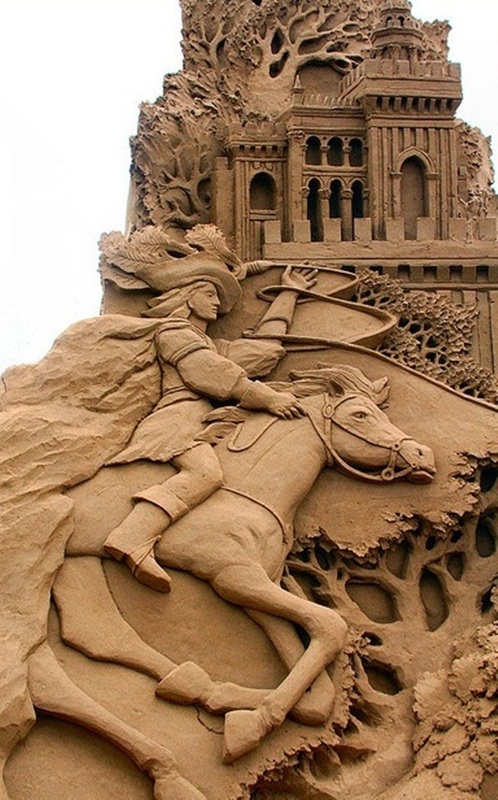 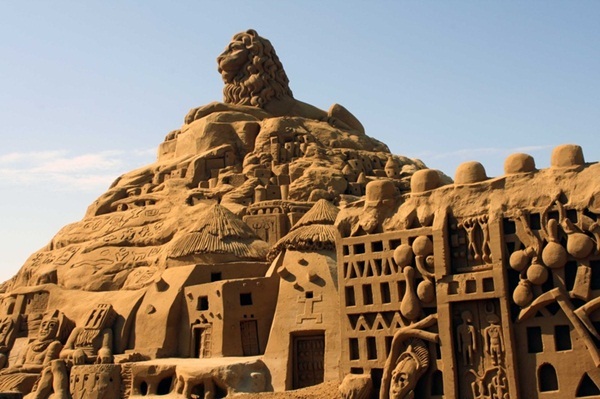 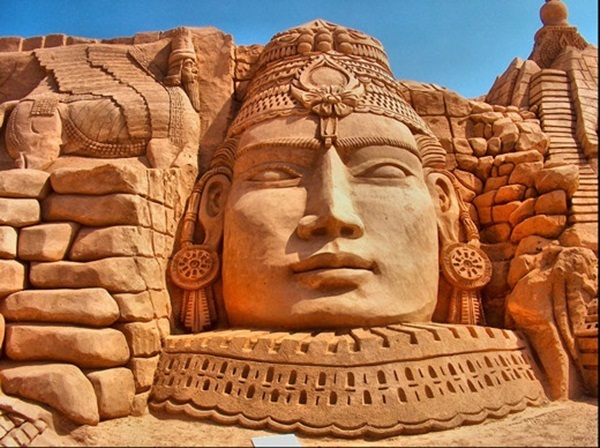 What is a Stunning Examples of Sand Sculptures? 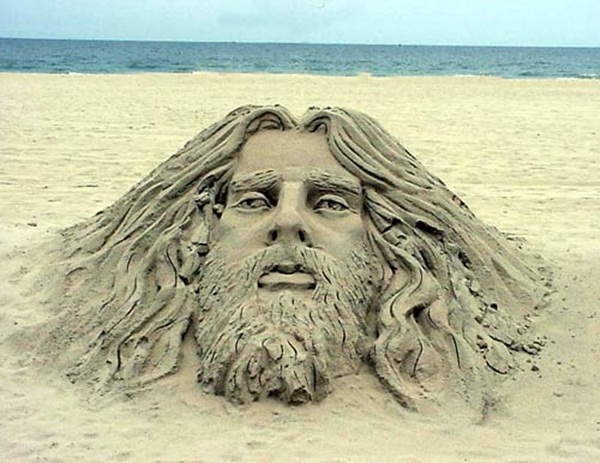 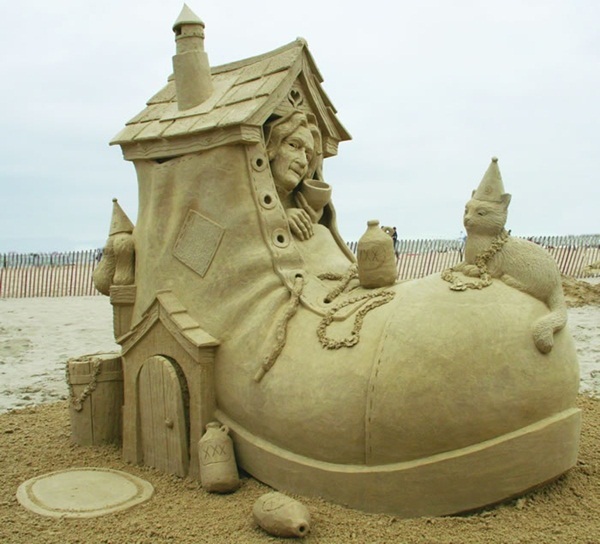 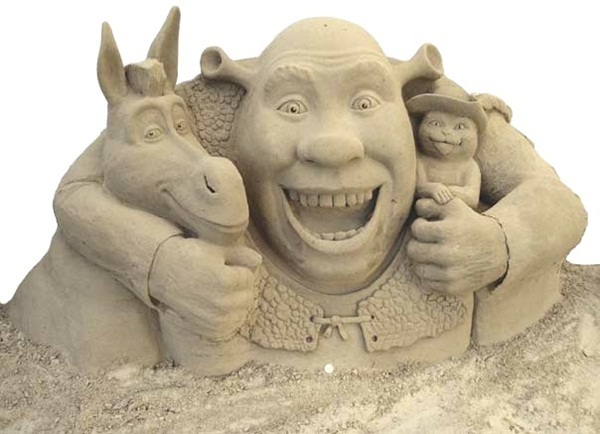 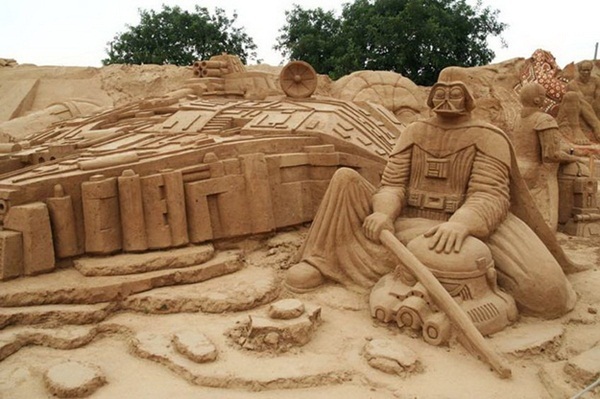 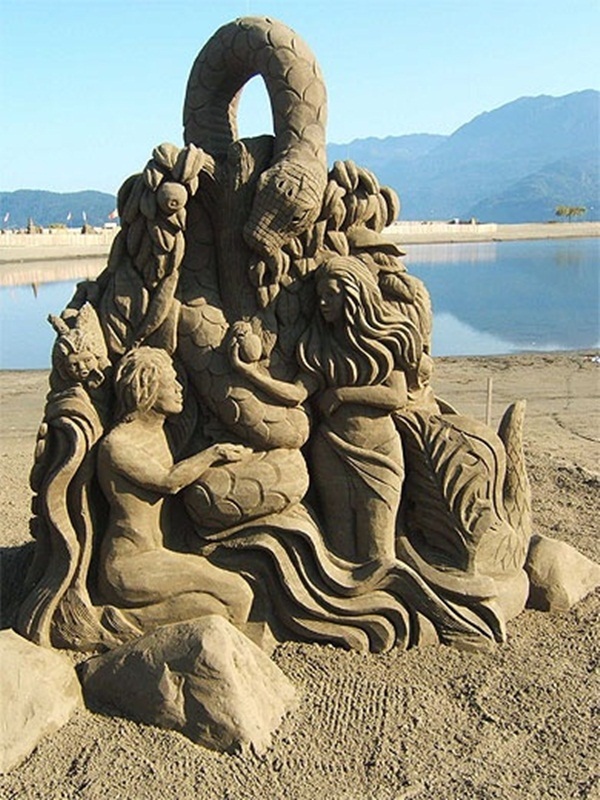 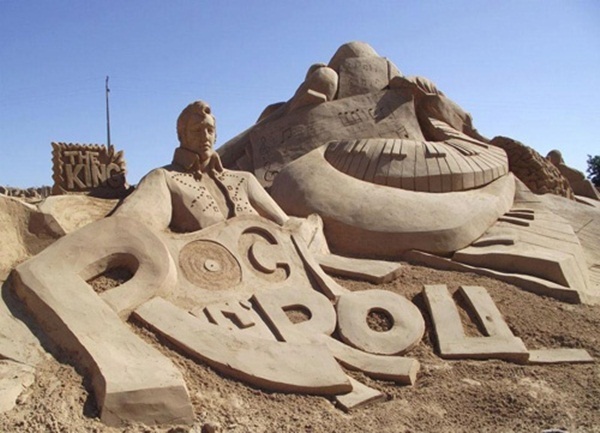 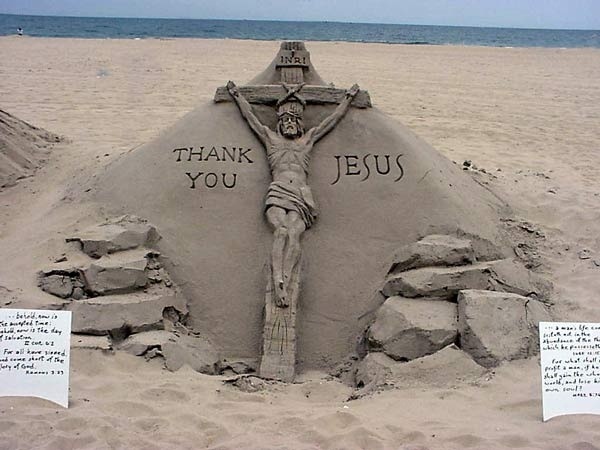 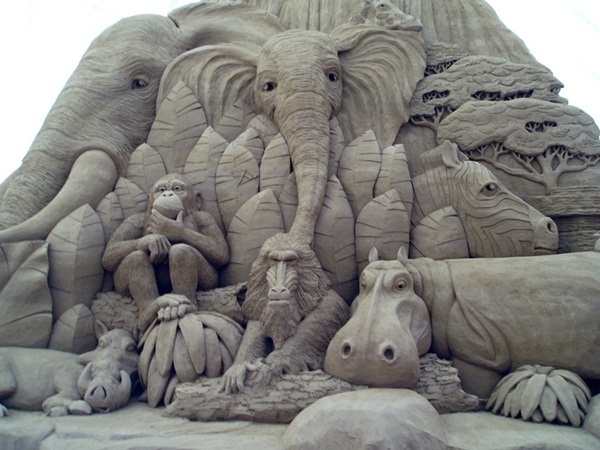 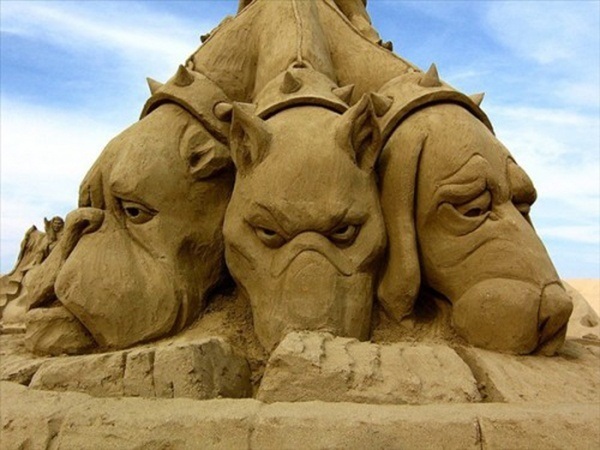 A sand sculpture is simply a form of sculpture that is rendered using a mix of sand and water. 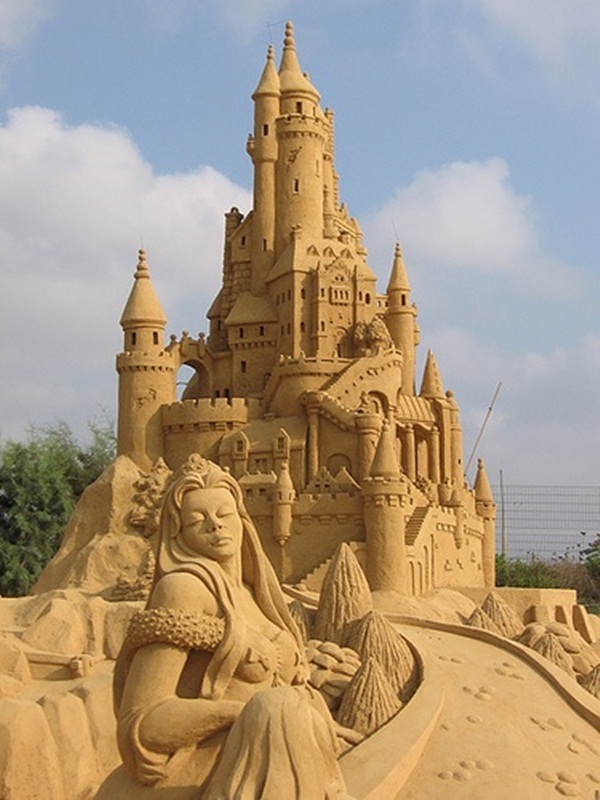 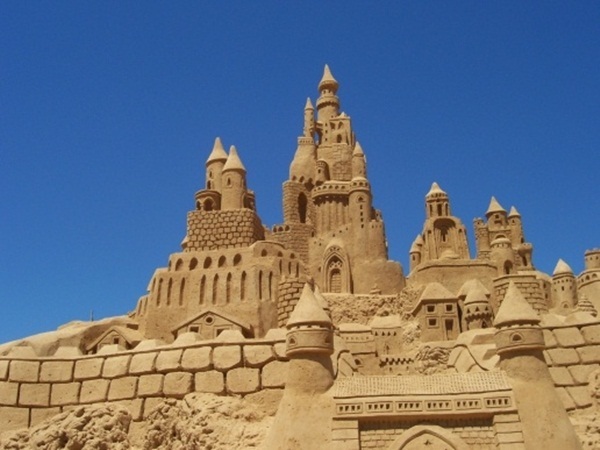 It is essentially a more advanced form of what children do on the beach – the building of a sand castle. 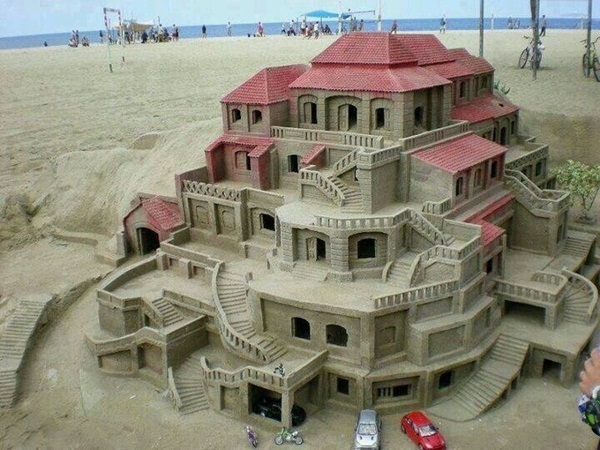 Only in this case it is more advanced and complex structures that grownups build as a form of their artistic expression. 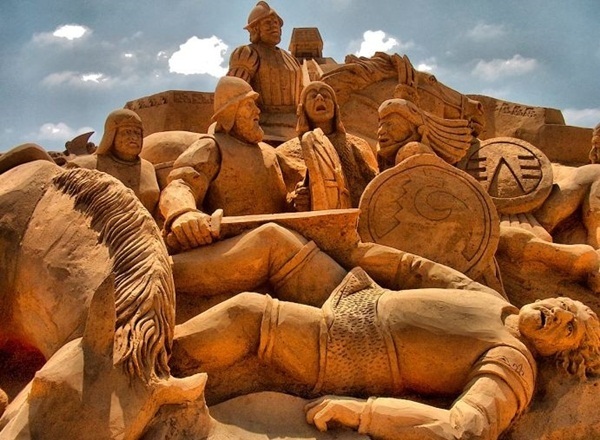 We can see such wonders as figures from history, animals, objects, people and also some figures that are simply figments of the artist’s imagination and creativity. 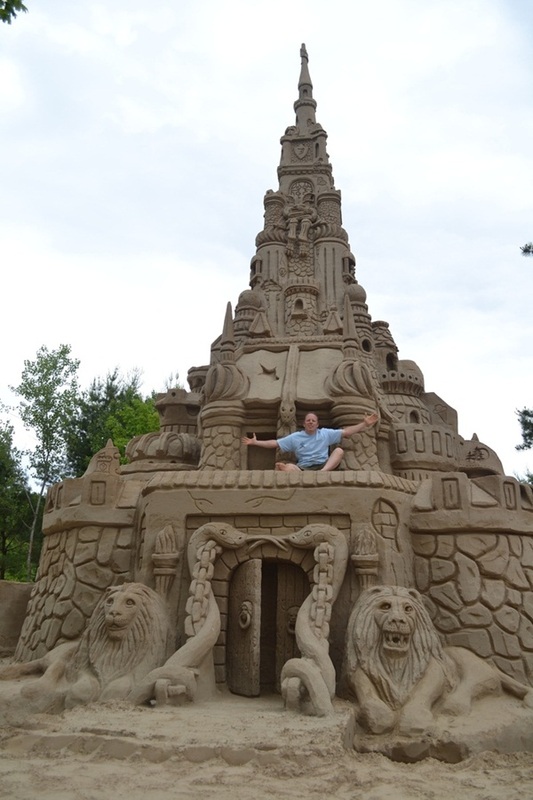 And yes, sometimes people do build buildings like castles but the only thing is there is nothing rudimentary or childish about these sand sculptures. 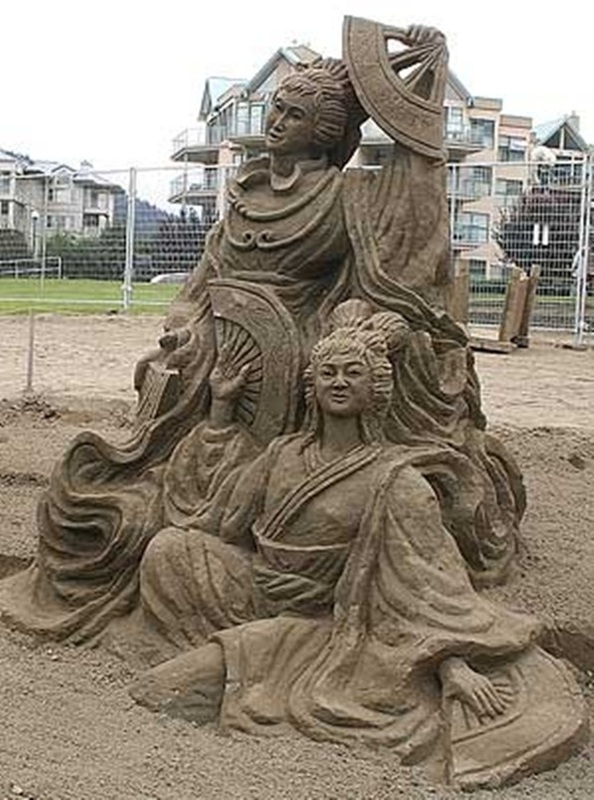 All it takes to put together is water and sand, both of which are plentiful on the beach. 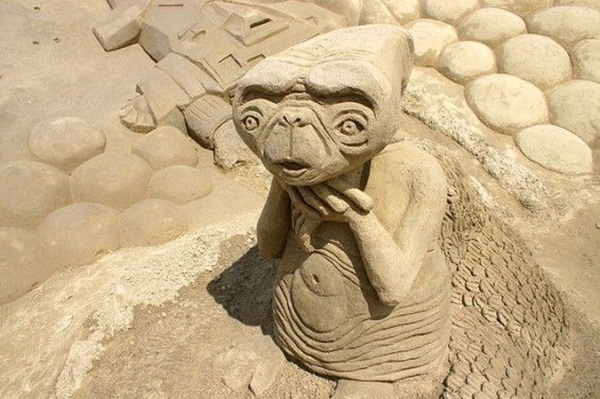 So this means such sculptures are built along the beach. 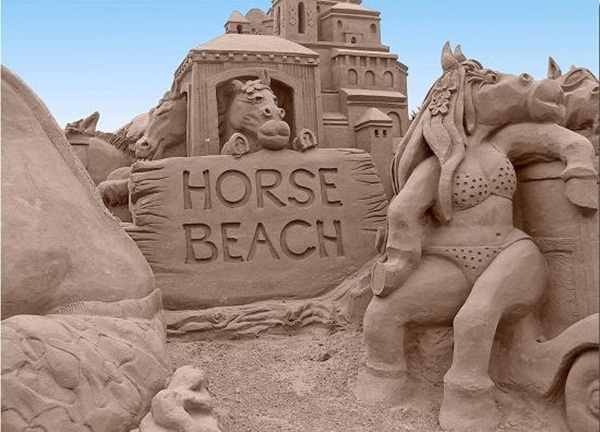 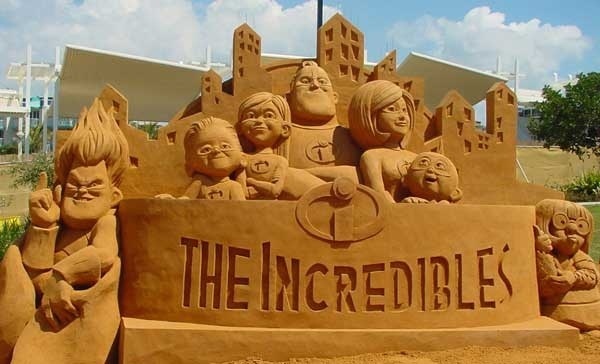 When it comes to the quality of sand that is suitable for sand sculpture, you will find that the sand that is found on tidal beaches is not that great for building sculptures in good height or even structure. 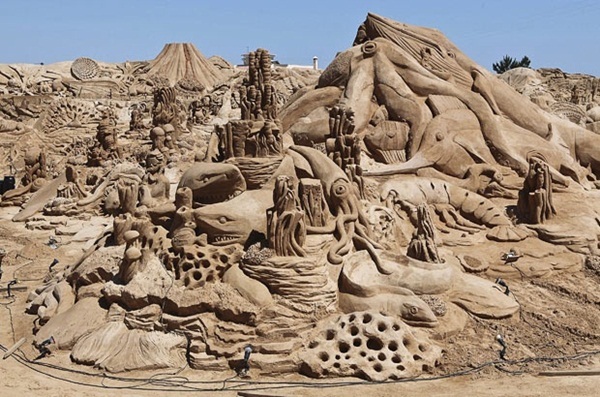 For a sand sculpture to work the clay and silt element in the sand helps. 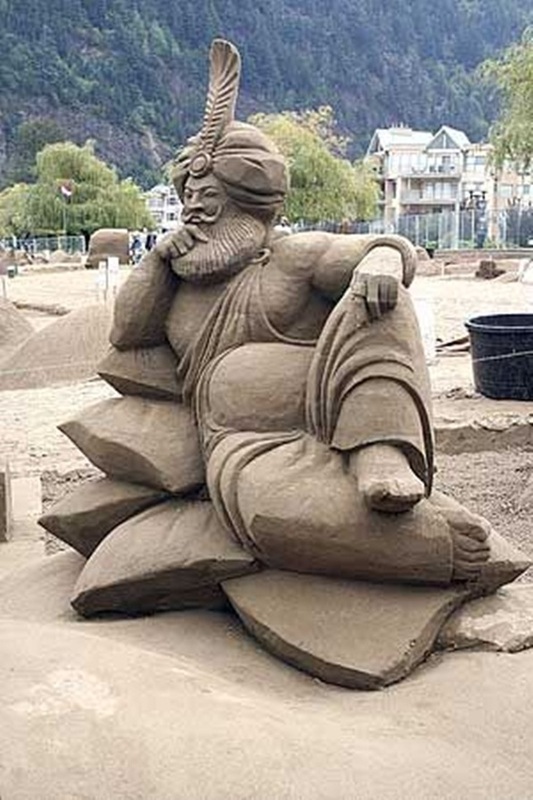 So essentially the stickier and dirtier the sand the better the sculpture it will be. 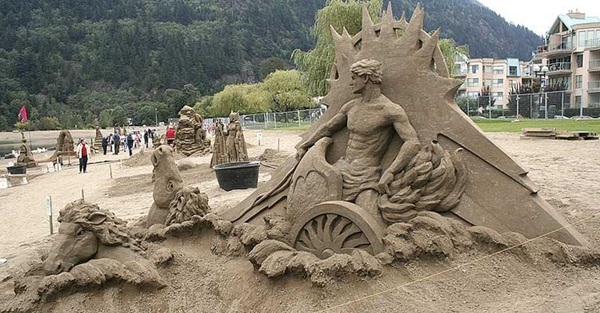 Mostly people use buckets and shovels to work on these sculptures. 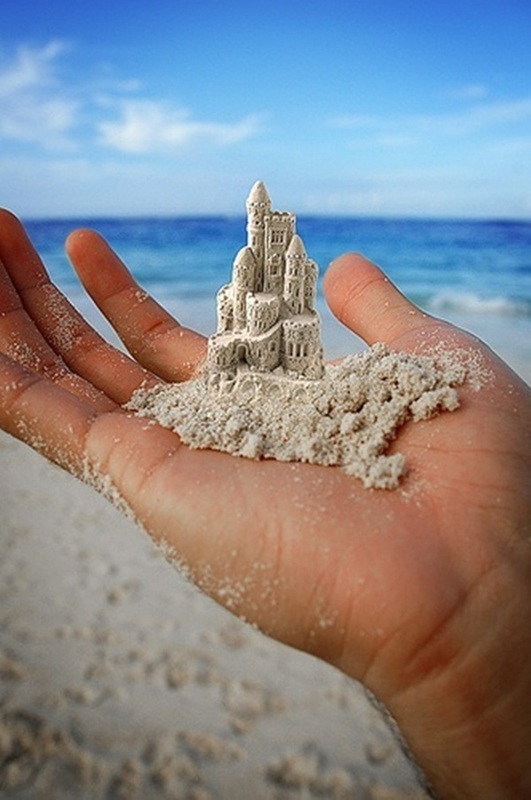 But some people just use their bare hands. 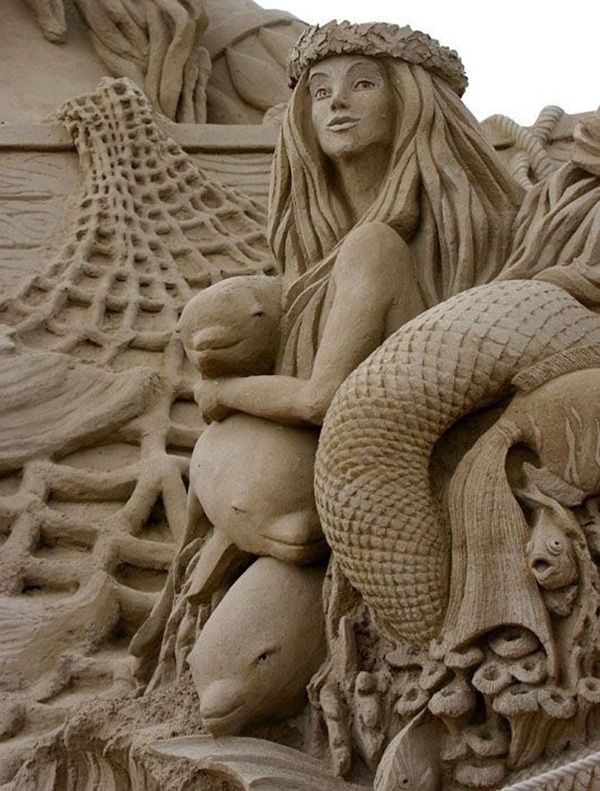 The briny water from the sea is mixed with the sand and is carried to the place where the sculpting is to be done. 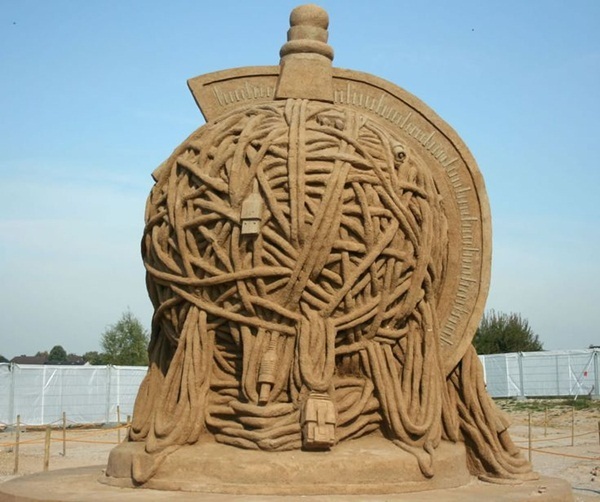 Other ingredients like wood may be used to strengthen the structure.